Jiselle Vigil is an outgoing and friendly person. On the weekends she enjoys running in the morning, and enjoys reading romantic novels during her free time. 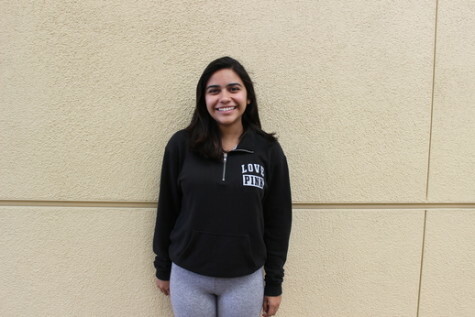 Jiselle likes to hang out with her friends, both in and outside of school, and dreams to travel around the world one day.